Our unarmed guards will protect your property, your tenants, or your and your business assets. You can trust us to send our most qualified security guards to keep your property safe. Our uniformed agents represent the industry’s most committed, professional and highly trained. 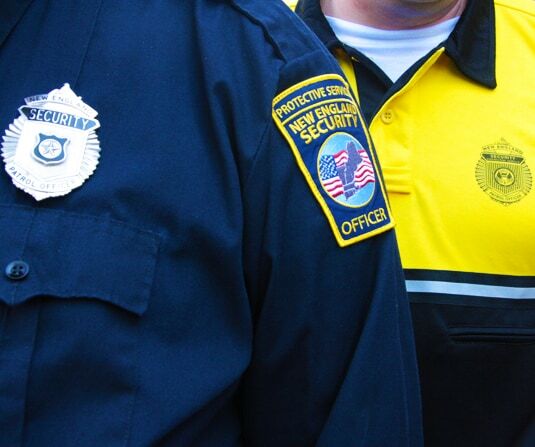 Our Uniformed Security Guard Division was developed to address your specific security needs. 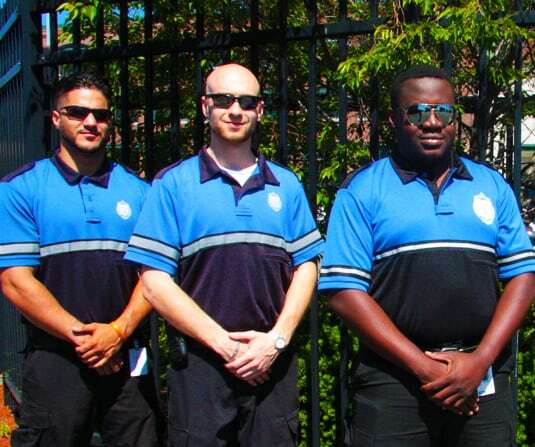 These uniformed or business attired armed security officers are deployed to provide security guard services at a variety of locations and are available 24 hours per day, 7 days per week, 365 days per year. No other company demands so much from their employees. We set our expectations high because our clients deserve nothing less than perfection. Armed or unarmed, we have the solution that’s right for you. We can also send our security management experts to bulk up your current safety protocols, from background checks to badge swipes, in an effort to make your employees and transactions as safe as possible.